Stellarray operates a 15,000 sq.ft. lab and production facility in North Austin. 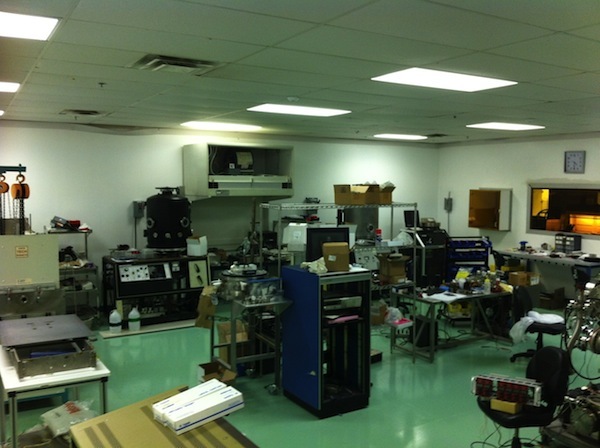 The patterning area is equipped with a full range of photolithography equipment for feature sizes to about 1 micron. A Class 10,000 clean room houses an OAI 600 series contact printer which can pattern substrates ranging from 1 inch round to 20 inches square, along with resist spinners, cleaning stations and ovens for process bake and annealing. 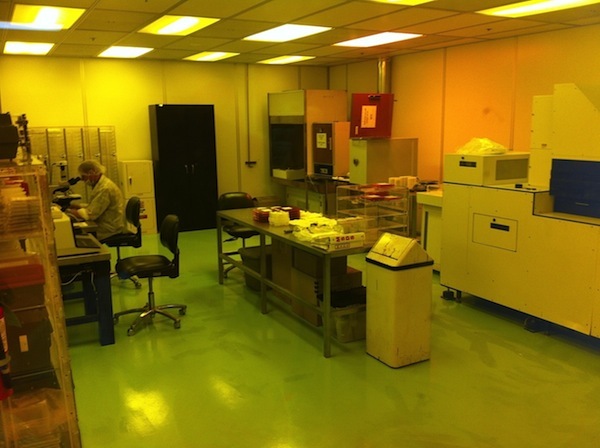 Two plasma ashers and a Trion reactive ion etch machine are housed inside the deposition room. Deposition capabilities include two thermal evaporators, a custom-made deposition tool for carbon/diamond deposition and sputtering, and stations for plating. Stellarray staff have considerable expertise in various carbon deposition processes. Measurement and inspection are carried out with an assortment of optical microscopes, profilometers and a JEOL JSM-840 scanning electron microscope. 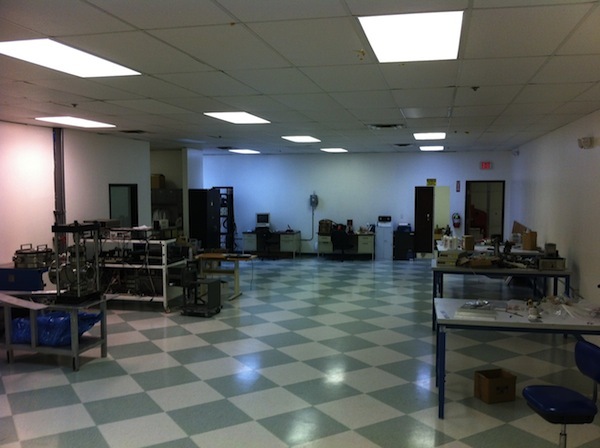 We also run custom-made vacuum test stations for devices up to 12 inches in diameter. Radiation panel assembly takes place under clean tents in a panel manufacturing room with vacuum and conventional ovens for panel baking and sealing.